a new image and a new interpretation of the perfume. luxurious trail; a voluptuousness where solar musk, patchouli and crystal moss blend like a sensual caress. Q. What do we mean by a new interpretation of the perfume? 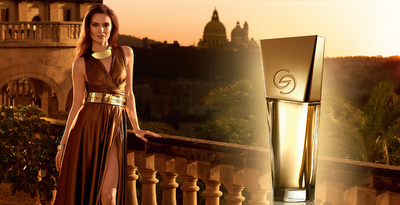 facet of contemporary luxury to the heart of our best-selling fragrance.